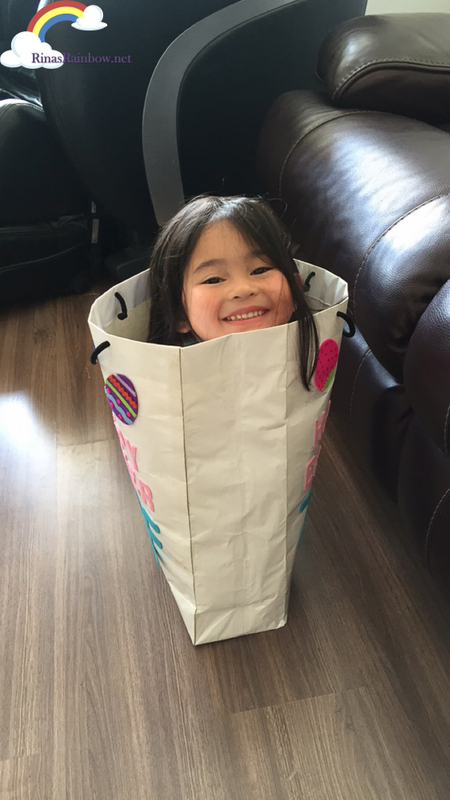 Rina's Rainbow: Parenting Mishaps and Children's Medicine: Make No Mistake! When I hear Ibuprofen and Paracetamol, all that comes to my mind is that they both help ease fever and pain. Turns out that's not exactly correct. 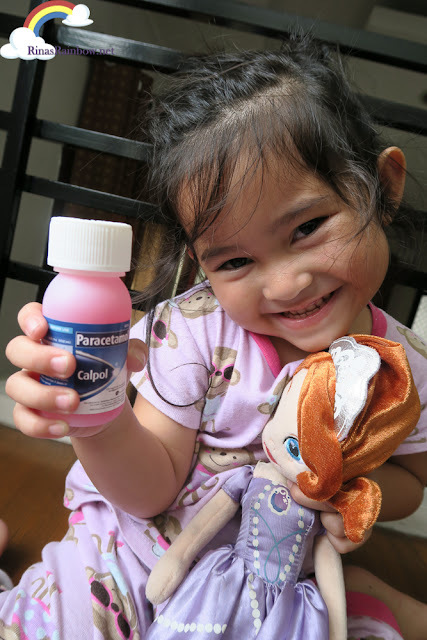 I recently found out that Ibuprofen-based children's medicine when taken could have different side effects such as nausea, upset stomach , and diarrhea. These side effects occur most especially when children are suffering from other conditions such as dehydration or dengue. And Paracetamol, on the other hand, has fewer potential side effects (when used as directed). Needless to say, when it comes to kids, Paracetamol is the better choice. Which is why more healthcare experts recommend Paracetamol for children's fever and pain. 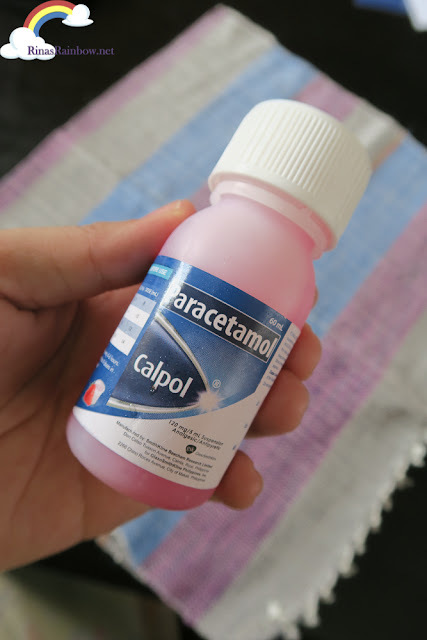 And Paracetamol is the active ingredient in Calpol. Just the week, Rain and I went under the weather. Probably from the scorching heat of the summer, and in Rain's case, from all the non-stop swimming over the weekend. It's hard seeing our kids get sick. And honestly, it's even harder to take care of a sick child when I myself can't function properly. I took her to the pedia where the doctor confirmed her tonsils are inflamed. And while we were there, I thought it would be best to have the pedia take a peek at my throat too. Yes, I went to the pedia for a check up. Hahahaha! Anyway long story short, Rain and I were both prescribed with antibiotics for the throat, and paracetamol in case the fever comes back. So far, Calpol has worked very well! 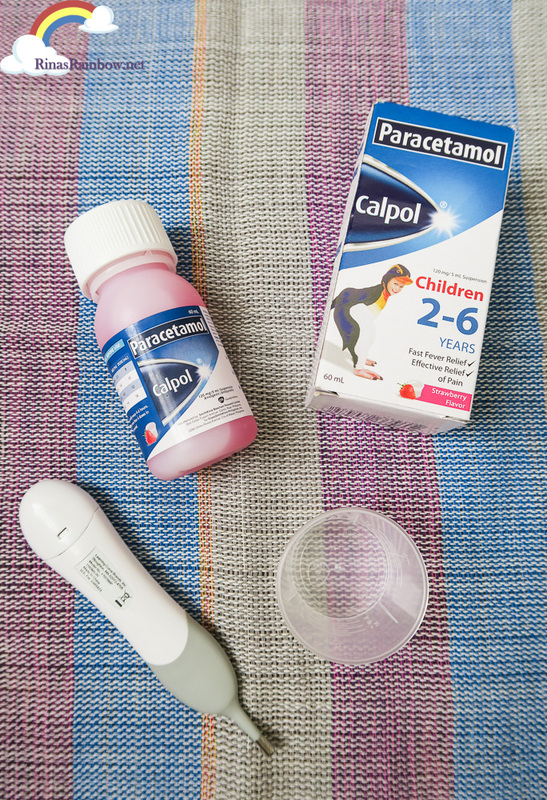 Calpol has a variety of formulation fit for different ages. From infant drops to 2-6 years olds which comes in 2 flavors: Orange and Strawberry. 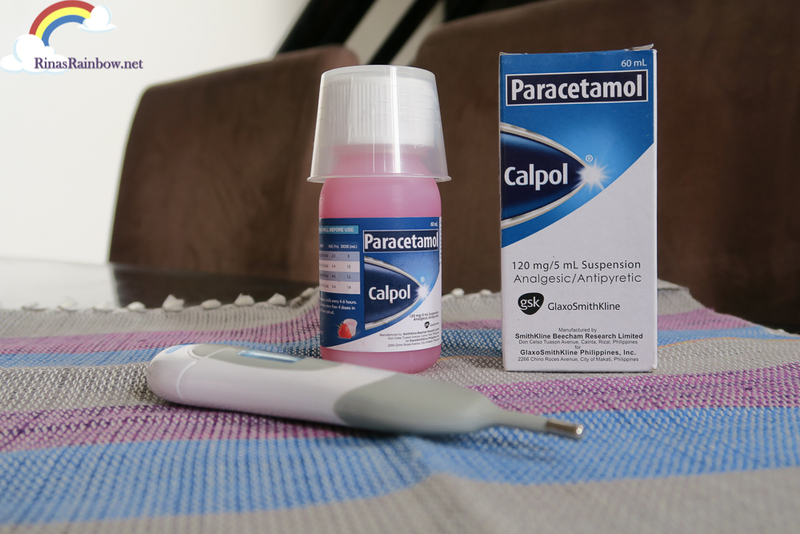 Calpol is a fast and effective way to relieve your children from pain and fever. So the next time your parenting skills fail you, remember that you're not alone. But do remember that when it comes to your child's medication, MAKE NO MISTAKE! Always consult your child's Pedia first! Of all the things, our child's wellness is something we can never ever risk. that after our morning meal and diaper change we’ll go to a familiar place to play.